E-commerce has completely transformed the retail industry and reshaped consumer expectations of the shopping experience. Everything, from the way retailers choose merchandise and how they stock their in-store and virtual shelves to the way consumers shop and make purchases, has changed. 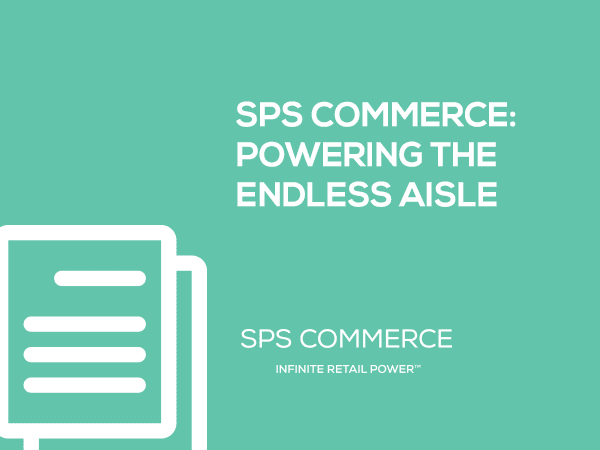 Retailers have been challenged to keep their systems and processes in step with this transformation, especially when it comes to item-level management.